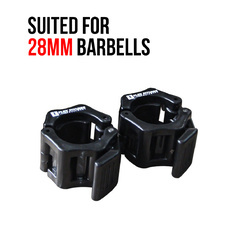 You can get this item for $72.25 per fortnight over 4 installments. 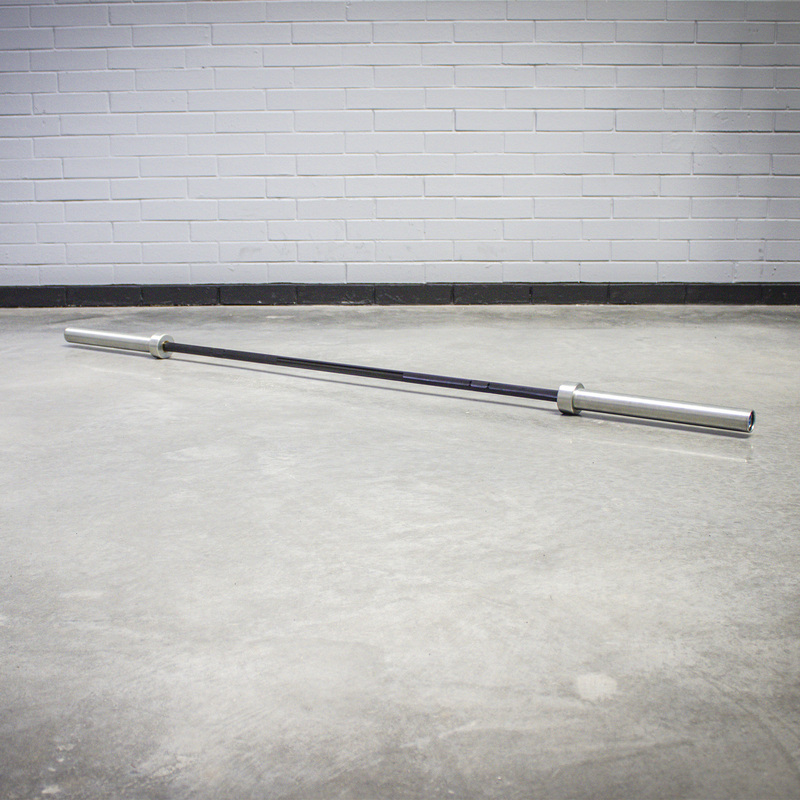 The Armortech V2 performance bar is engineered for high performance training and competing. 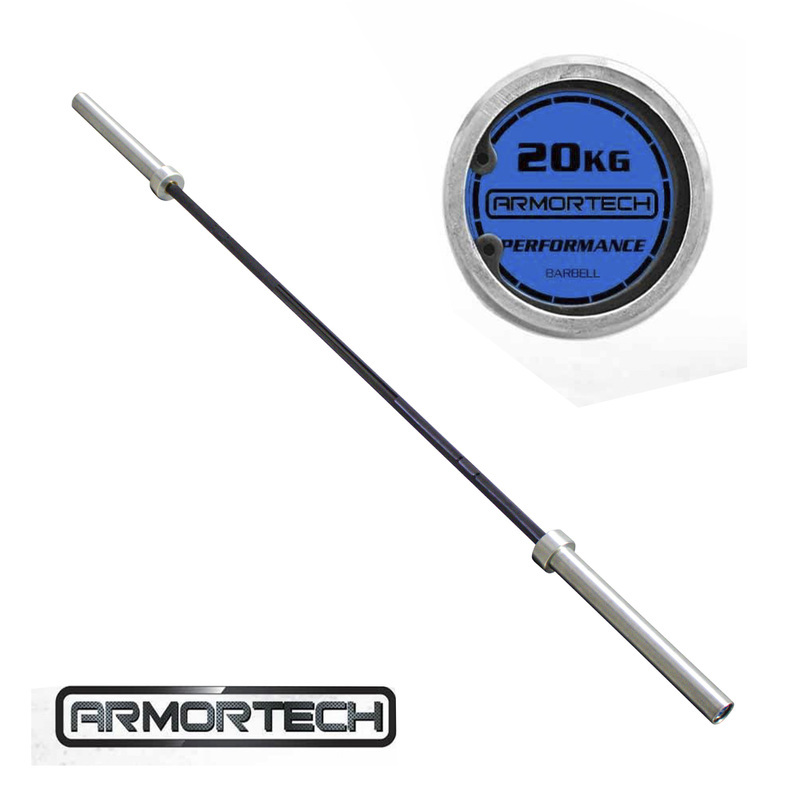 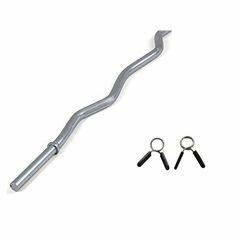 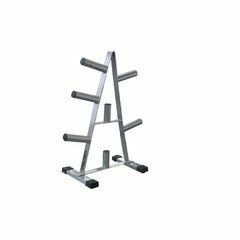 Manufactured under the most stringent controls, this Armortech bar is made with high quality steel, and is rated to a massive 200,000 psi! 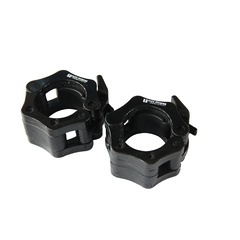 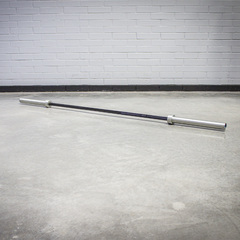 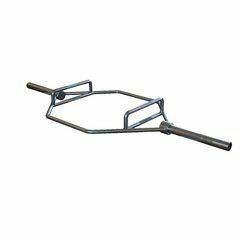 Most standard bars range between 85,000-120,000 psi. 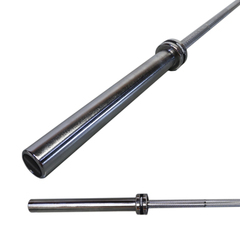 The bar is of premium quality and has a black zinc treated shaft. 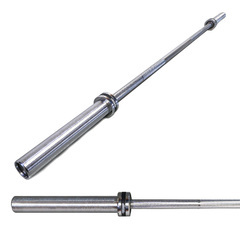 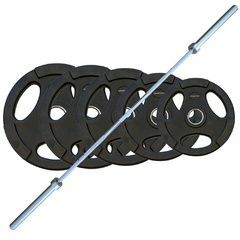 The bar features a sealed needle bearing system, allowing for smooth and consistent movements during lifts. 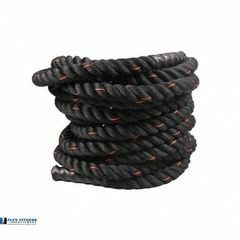 Rated to approx 650kgs. 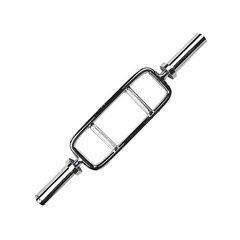 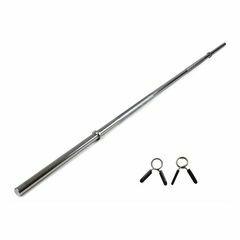 With a competition inspired knurling design, and stylish black oxide finish, this Olympic bar is the best of the best when it comes to training and competition.